For my new Christmas Card design this year I wanted to make a card using Gold and Silver because I’m obsessed with metallics currently and I needed it to be fast to make since I was going to make a bunch. 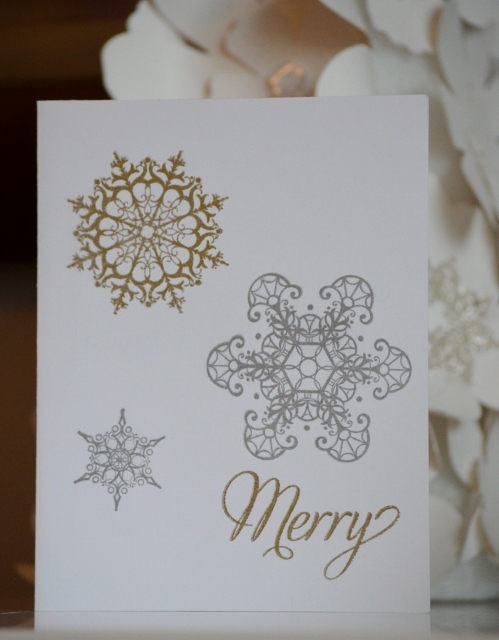 I chose my Gold and Silver ink pads, Snowflake Stamp Set – Snowflake Soiree, and white card stock all from Stampin’ Up! Any snowflake stamp set will work though. Stamp the sentiment you prefer either Believe or Merry in gold. Choose 3 snowflakes of different sizes and stamp 2 in silver and 1 in gold. And that’s it! 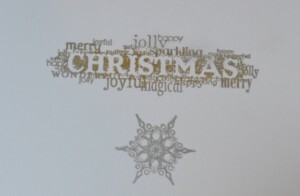 a beautiful & modern Handmade Christmas Card! Super simple and easy right! You can of course change the colors or use more snowflakes that’s up to you. You can leave it blank and write inside or stamp inside. 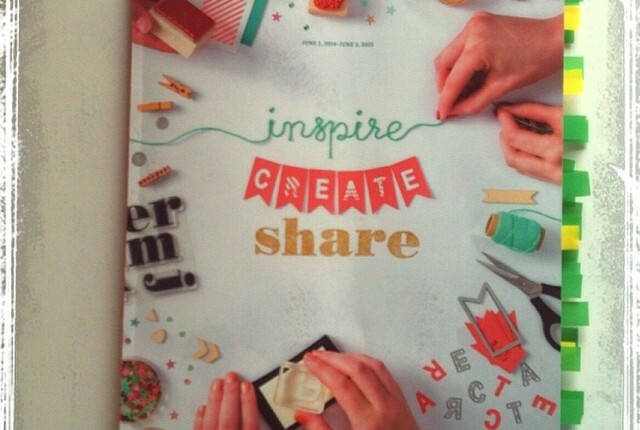 There are great greetings you can stamp or print off and glue inside. 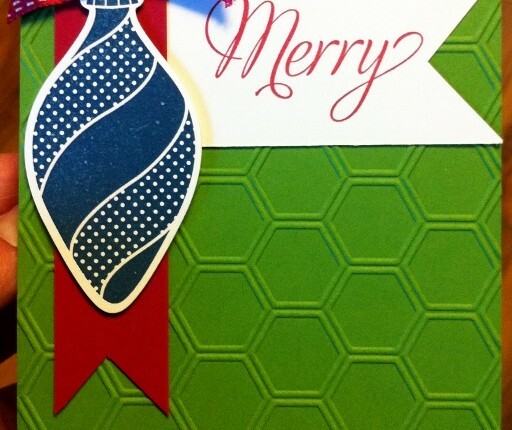 I decided to use a Christmas Stamp along with a single small snowflake in the center. The stamp from the stamp set Seasonal Sayings I used says Christmas with lots of words around it like Joyful, Magical, Jolly, Merry, etc. My only concern with this card was the ink smudging 12 or more hours later. Crazy right? It seems as though it never really cured on the paper. I left them out to dry overnight and it seems that almost every one still smeared a bit. I’m wondering if its the white card stock I used being too slick for this type of ink? Don’t know. 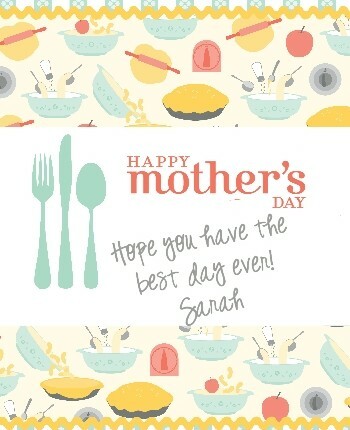 I hope you find this card idea helpful and inspiring. 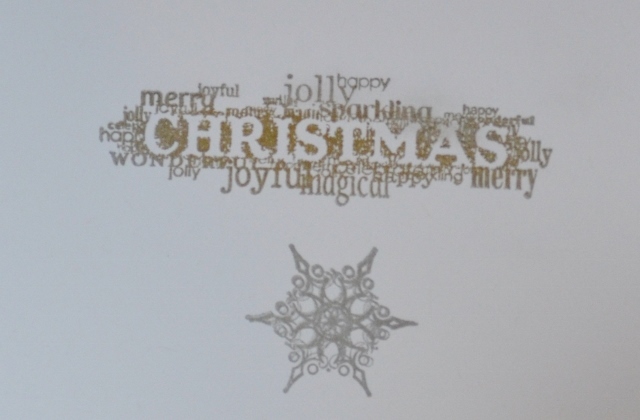 Have a wonderful day full of all things Glittery and Merry Christmas!